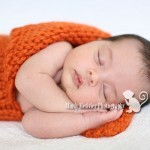 As a newborn, baby and child photographer I am always on the lookout for cute props. 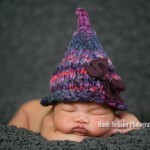 One of my favorite types of props to look for is knitted and crocheted hats, sets, cocoons and blankets. 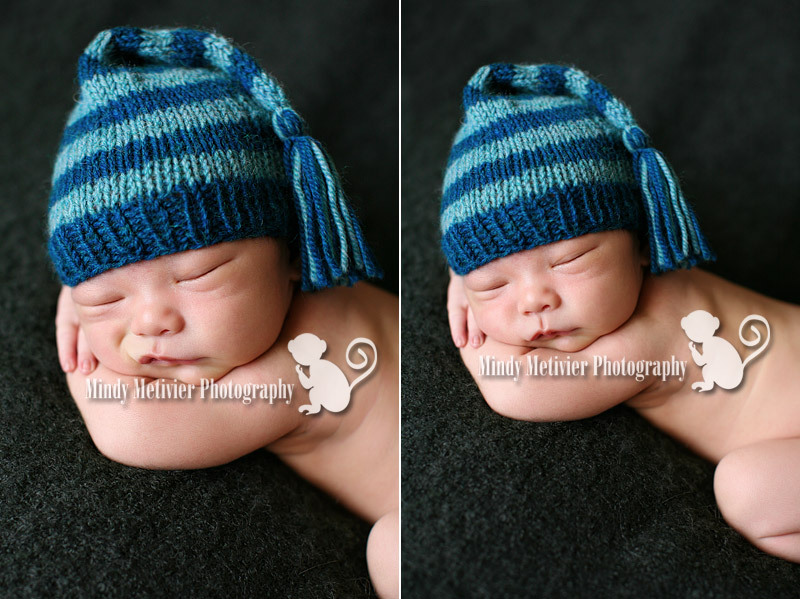 As I mentioned before, I have a sister who knits hats, blankets and cocoons/baby pods for me. I also spend hours combing the Internet for vendors as well. My mentor was also very gracious and generous to share her favorite vendors with me too. One of the vendors that she shared with me is Sweet Pea Hats, owned and operated by Beatrice. 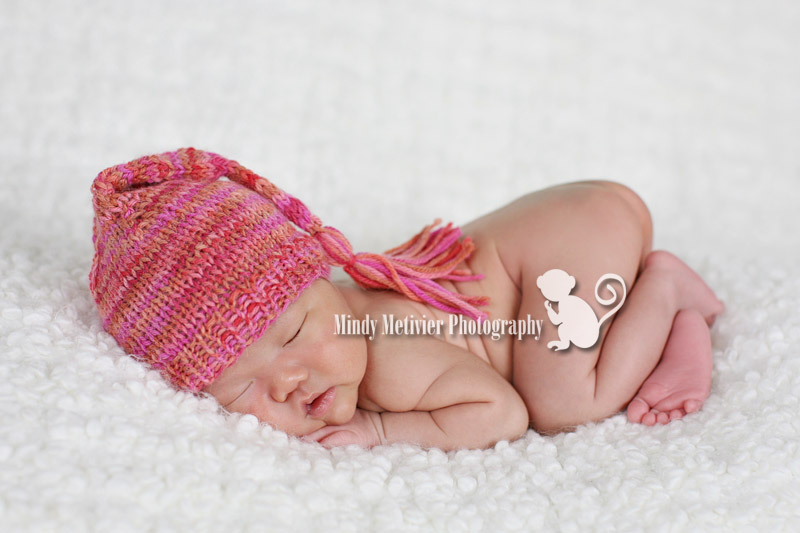 I LOVE Sweet Pea Hats and her beautiful creations. My favorite hats to purchase from her are her Bear Hats and the Tweedle. It’s fun because you can pick the different types of yarn you want to use and the colors as well. She has images on her Facebook Fan Page to peruse through for designs, yarns and colors. She does beautiful work and she’s so flexible and kind too. Go show her some love and “LIKE” her fan page!!! Thank you Beatrice for your beautiful work!!! 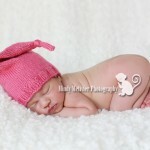 I adore your hats and so do my newborns!!! Check back soon for more of my favorite vendors!! !